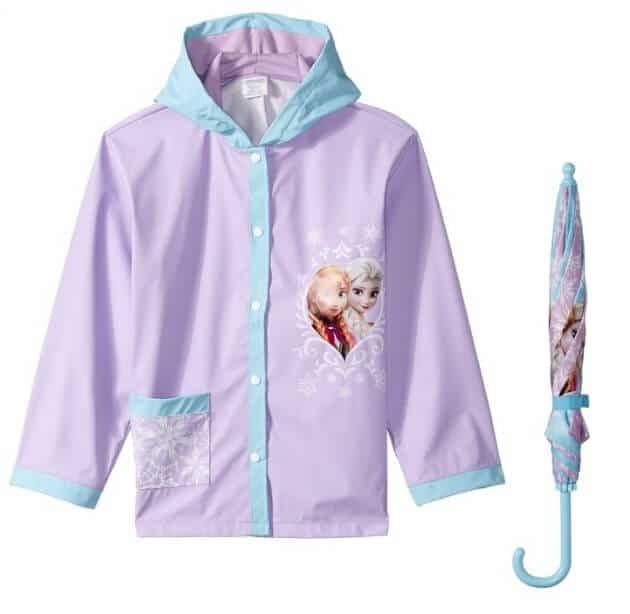 The Little Girls' Disney Frozen Umbrella Raincoat Set is on sale for $24.99 at Amazon right now. That's 29% off the list price of $34.99! Perfect for any occasion; from a school day to a holiday night. Each raincoat is lightweight for mobility and comfort. Each raincoat comes with snap closures in the front. Raincoat hood is lined with cotton for maximum comfort.